The dramatic increase in America’s opioid addiction is indicative of a swarming epidemic. Not only is it shocking, but it is deadly for the current and the future generation to come. The drug overdose epidemic has been termed as the deadliest crisis in the history of America. It’s been recorded that in 2016 alone, death by drug overdoses occurred at an alarming rate, whereby more than 170 people died from it on daily basis. On a yearly scale, drug overdose has killed more Americans than the Vietnam War. In fact, this crisis has taken more lives alone than the number of lives claimed by car crashes and gun violence. It surpasses even the total number of deaths caused by HIV/AIDS every year. We as a community must raise awareness to not just the challenge the epidemic but also to increase awareness as to how addicts can develop enough conviction to overcome their addiction. According to a forecast by STAT News, it was concluded that over the span of ten years about 650,000 are expected to die from opioid overdoses — if drastic changes to the increasing stats don’t make a turn. The estimated number is so vast that it can account for the entire population of Baltimore. In other words, we’re set to lose a number of people that is the equivalent of a whole American city. When we analyze this problem, we see that on the one hand, we have a vast number of addicts who need to be rescued before they fall off the deep end, and on the other hand, we have future generations that we must prevent from becoming potential addicts. In order to the treat the latter, we must treat the former. We need the addicted lot to seek treatment and these methods should be made available to them vigorously. The first question that comes to the minds of many is “can addiction be treated?” Yes, it certainly can. But it is not a simple process, and in order to understand the complexity of the treatment, we must understand the nature of addiction. Addiction is a chronic disease that requires a ongoing treatment, as well as a healthy dose of commitment. Addicts cannot simply quit taking drugs and be cured. They need to invest long-term into abstaining from drugs so that they can recover from this abuse. With that said, even then the possibility of relapse remains high. How Should Drug Addiction Be Treated? The most obvious principles to adopt in order to build ourselves a cure is to stop using drugs and to dedicate ourselves to staying drug-free as much as possible. This is only possible when the mind is distracted and occupied with activities that are healthy and productive, such as staying involved with the family and work. We can also be more active in contributing to society in general and build niches for ourselves. 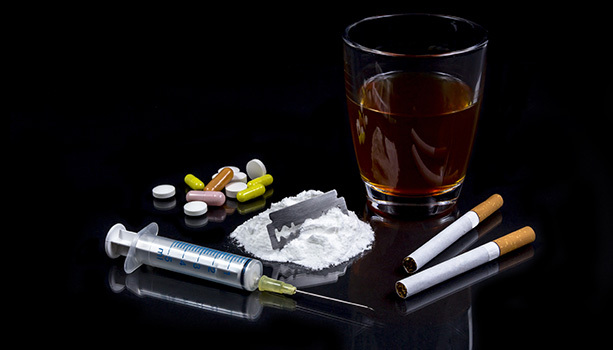 What Are Specific Treatments for Drug Addiction? Although, there are a number of treatments that have been successful in treating drug addiction, the primary element that forms the foundation of these treatments is commitment. Those of us who are well aware of our symptoms and “triggers” can also seek a tailored treatment program that is specifically designed to address those. Treatments are best when they include a variety of methods or factors, such as community or family-based recovery support systems. – Get referrals from our doctors know your medical history. – Seek treatment in your home community to ensure the commute doesn’t deter you from resuming our treatment, even during post-treatment. This would help prevent any relapses. – Seek programs accredited by reputable organizations. – Ask questions, speak to people and interact as much as possible. Gain motivation from everywhere around you. For those of us who actually stop and smell the roses, nature is an incredible thing. planet is in possession of DMT. Structure of the N,N-Dimethyltryptamine molecule. journey or a short trip depending on the method used to consume the substance. are other compounds different than DMT but we will save those for another time. since the compound has been shown to be safe physically. vaporization, and intravenous injection are the most common ways of using DMT. I would rather not discuss the intravenous use of anything outside of a hospital. journey started with the next one or two hits blasting you off into another world. comedown as with other hard drugs. Oral ingestion of DMT is quite a bit different. 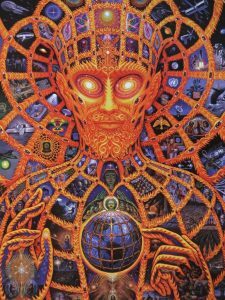 Alex Grey is well known for his DMT inspired artwork. society which we know nothing about the long term effects of. natural substances that work better and are less harmful? experience something so profound is extremely humbling for almost everyone. variations it can be found in. Medical cannabis research and legalization is on the rise along with recreational use around the world. Many states here in America have either legalized medical use or it is a hot topic on many ballots. Society is opening its eyes on a healthy alternative to many medications that are just as harmful or dangerous as the cancer or tumor they are intended to treat. With the explosion of drug use and addiction in the US – some are still worried about the effects of legalized cannabis. Many are worried that marijuana use in kids can evolve into long term drug use and abuse of common drugs that kids abuse such as huffing or other drugs such as flakka. Health conscious people are seeking out more natural alternatives to pharmaceuticals. With research on cannabis showing positive results for treating many illnesses or conditions from arthritis to the Zika virus, the negative stigma surrounding cannabis is slowly disappearing. As people continue to accept cannabis more funding becomes available and more research is done on the medicinal properties of the plant. With around 29 states with some form of medical cannabis program, patients who need a safer alternative have the ability to access medicine. Some of the conditions where cannabis has been shown to be effective are cancers, seizures, nausea, appetite loss, headaches, anxiety, and pain relief. Studies from the National Cancer Institute and other reputable research centers have shown that certain cannabinoids found in cannabis have the ability to slow, stop, or kill growing cancer cells. Louisiana recently updated its medical marijuana policy which previously only allowed LSU Agricultural Center to cultivate and research cannabis. 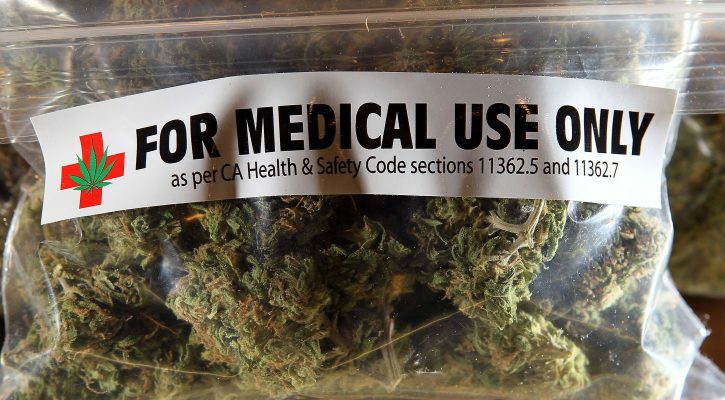 Although there has been some form of medical marijuana program in the state since the late 1970s, there were no places to access medical cannabis, nor were there any doctors that would actually recommend cannabis for medical purposes. The state will now allow LSU and Southern University to cultivate cannabis and produce medical products in the form of oils, topical applications, and pills to name a few. However, like a few other states, any form of cannabis that can be smoked will be against policy. LSU Agricultural Center and The LSU Board of Supervisors have selected GB Sciences of Las Vegas to be the producer of high grade cannabis. Southern University has not yet selected a producer at this time. There is a good chance that many of us know someone is either already a medical marijuana patient or someone that would benefit from it. In any case, cannabis for medicinal or recreational use is a much safer alternative for better overall health. Only in recent decades have we started to do scientific research on the cannabis plant. Truth be told, humans have been doing research and testing on cannabis for thousands of years. Even ancient man discovered the medicinal benefits of the cannabis plant. Medical uses aside, cannabis and/or hemp has hundreds of uses and can be made into many different products including edibles. The entire plant from top to bottom can be utilized for its fibers, oils, cannabinoids, and flowers. Fuels, foods, clothes, industrial applications, and housing are few simple things cannabis can be made into. And growing cannabis or hemp does less damage to the soil than traditional crops like corn or wheat. The time of the stereotypical “stoner” is a thing of the past. Now is the time of the successful entrepreneur who enjoys cannabis and the toking grandmother using cannabis to ease her pains from arthritis. People are realizing that pot can help some and others can enjoy recreational use of marijuana while being successful in many aspects of life. We know it by many names throughout history; Ganja, Mota, Herb, Maryjane, Giggle Bush, and so many more. No matter what you like to call it, marijuana is making a comeback. Legal for millennia around the world, it was the backbone of this country and a main crop for our founding fathers. Many cultures consume cannabis for religious and spiritual reasons and are allowed to do so by one government or another. Most people that know anything about cannabis have seen it as something you primarily smoke. However, there are other ways to indulge in the giggle bush. One of the more popular methods of cannabis consumption is to eat it. Eating marijuana is completely different that smoking the dried flowers. With smoking, the THC-A is converted to THC by the heat where it is then passed from the lungs to the bloodstream. The consumer can mostly regulate how much they partake in due to the quick response from the body. There is a whole different process that happens when you eat marijuana. Now the first thing to know and remember is that you do not want to just start shoveling cannabis flowers into your mouth and swallow. There is a process that is required to get the most bang out of your product. The first thing to do when planning to consume edible cannabis is a process called decarboxylation. This is where we will use heat to turn all the inactive THC-A in the cannabis to THC in its active form. To do this is a simple matter of baking the cannabis in the oven at a low temp of around 225* for about 30 minutes or so. After decarboxylation the cannabis is ready to be baked into some brownies as is, or an extract can be made from the flower which can then be used for cooking anything. Consuming the edibles is a whole different ballgame than smoking cannabis. The effects are somewhat more intense and produce a much stronger body high. It is often said that consuming edible cannabis is closer to a psychedelic experience with strong euphoric feelings. This is due to the fact that when consumed in edibles THC is transformed in the liver into 11-Hydroxy-THC which is slightly more potent in its effects. Due to the liver processing the THC the effects of cannabis when consumed orally take a while to take effect. While smoking produces virtually instant effects, edibles can take 30 minutes to 2 hours to kick in. 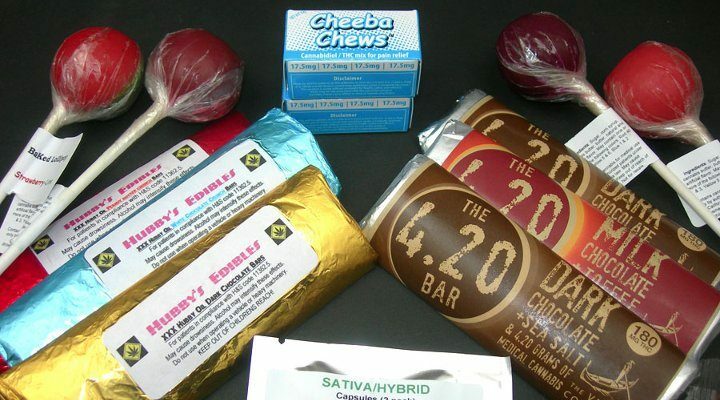 Edible marijuana products are a completely different high but still produce the relief from pain, inflammation, and headache that many people need. Since the effects are much different than that of smoking it is recommended that even a veteran smoker should take it easy with the edibles. Start off with a small dose and give it a while to kick in. If needed consume a small amount more after an hour or two. However you decide to enjoy a cannabis edible, do so in a safe environment. Not everyone got to experience it but, we all know about it in some form. From the music that seems to come from another dimension, to the art that represents a different state of consciousness. 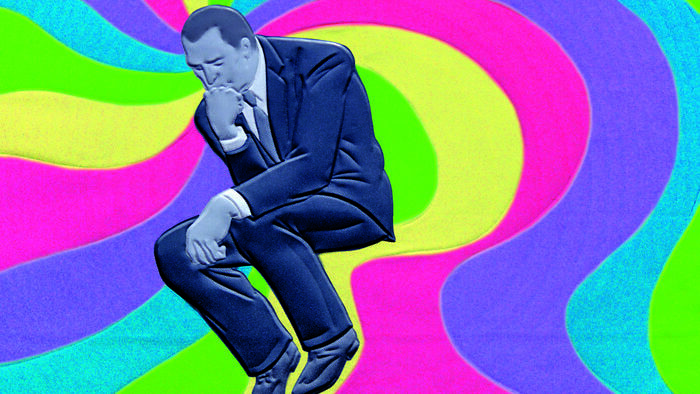 We are talking about the psychedelic revolution of the 1960s, and it is making a comeback. The magical substances such as mushrooms, LSD, and Mescaline were being consumed all over the world. People not only wanted to enter into an alternate state of consciousness, they needed it. Anyone with experience with some form of psychedelic or another will tell you that they allow you to expand your mind. Many people will ask what does this mean. We all have a certain thought process we go through daily when presented with tasks and situations. The way we evaluate people, things, and situations is our thought process. Psychedelics open the mind and allow the user to evaluate things from a whole new perspective. Under the right conditions many people report lasting effects of elevated mood for days or weeks after a mild dose of a psychedelic like psilocybin mushrooms. Studies have shown that people were able to quit smoking tobacco or using harder drugs like heroin after a profound psychedelic trip. Very seldom does someone require drug rehab for the use of psychedelics. Although, there is still a stigma associated with psychedelics where some people that don’t fully understand them reject them. Psychedelics are fairly safe when compared to many other substances in use today. For example mushrooms have an LD50 of approximately 285mg/Kg meaning that a 180lb adult would have to consume nearly 50lbs of psilocybin alone to come close to death. The substance is not in question in most cases. There are situations where people can get sick with mushrooms. The illness is most often associated with the misidentification of the mushrooms in the wild. There are plenty of toxic mushrooms that grow next to the edible and magic mushrooms. Picking and consuming the wrong mushroom can lead to a slow and painful death. Picking wild mushrooms can be extremely dangerous and should only be done by those with the knowledge and experience to identify both toxic and non-toxic mushrooms. There have been studies that show micro dosing with psychedelics can counter the effects of depression and anxiety in some patients. 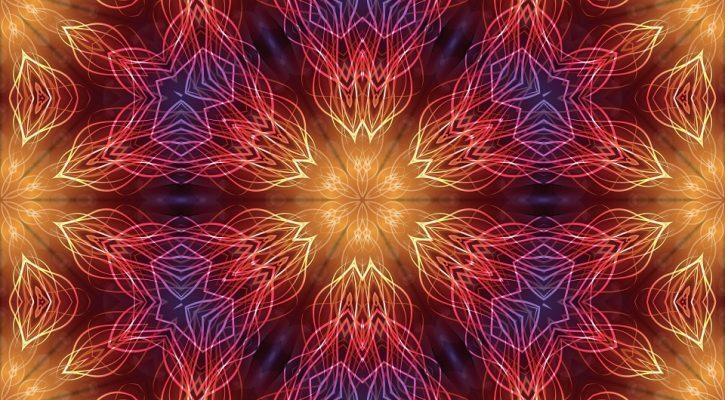 More studies are in progress to identify the benefits of medicinal use of psychedelics. This research has the potential to provide many people suffering from mental disorders, PTSD, anxiety, and depression in ways pharmaceuticals have not been able to do so and in a safe and natural way. Indigenous people of almost every continent have respected many psychedelics and revered them as medicine for thousands of years. Who are we to argue with thousands of years of research. Psychedelic drugs, such as “magic mushrooms”, which contain the chemical Psilocybin, are making a comeback on the party scene across the nation. The substance is a hallucinogen and can cause a range of mind-altering, “trips” that young people are experimenting again with once more. In the 1960’s Mushrooms were first introduced to the party scene in Australia. As soon as they hit America, the mid-late 1960’s, era of the free love & peace hippie scene, they exploded. People will ingest the mushrooms by either eating them, cooking them into a tea, or even just putting them in other foods. Unfortunately, there have been reported deaths due to people picking the “wrong” mushroom, thinking they were picking a culinary mushroom and ending up with a psychedelic. Often, the mushrooms picked straight from the ground even have maggots in them, thus they ingest maggots. If people do not know what they are doing 100%, they should stick to “picking” their mushrooms up from the local grocery store, so they don’t end up on a “trip” instead of a topping for their steak. The use of “Magic Mushrooms” may have a reputation of not being as harmful as other psychedelic drugs, but many incidents of overdose and death have occurred. When used often, or in high doses people can damage the developing brain, making this even more dangerous for teens and young adults. Addiction can take place. Users can suffer psychosis, excessive anger and the danger of taking extreme risks, while high on the Psilocybin found in Mushrooms. It seems if you ask law enforcement while there has not been a bigger crackdown on “Mushroom Picking” and usage, they will candidly tell you they have been dealing with so many other drugs that have been deemed riskier, or more abundant in the past. It is almost unheard of to hear of anyone having gone to jail for picking them in the past. Let it be known, The active ingredient, Psilocybin, is illegal in all states and in the past it has often been punished with a fine. Drug & Alcohol rehab counselors, educators and law enforcement are now saying that the possibility of serving jail time should be stressed as well as the health concerns to discourage the use. If you yourself, or someone you know, has been abusing Mushrooms, you need to find a reputable rehabilitation facility that has experience in treating this type of drug abuse. You may choose inpatient or outpatient drug addiction counseling to help you learn to live and enjoy life without the use of mushrooms, and other psychedelic drugs like them. In just the past few years the streets of Florida and other southern states began seeing the impact of the inexpensive, explosion of Flakka on their streets, sending drug rehab facilities into high alert to educate themselves on the safe detox from the drug. The drug is manufactured primarily in India, China and Pakistan, and the United States is working diligently to circumvent the import of this dangerous substance. 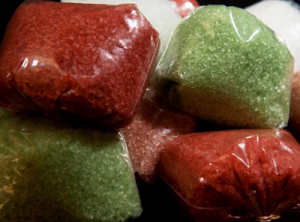 Recently, across the U.S. cases of individuals testing positive for the active ingredient in Flakka, a stimulant developed in the 1960s called alpha-PVP, has shown a dramatic increase. Today, alpha-PVP is manufactured in overseas pharmaceutical plants and shipped all over the world. Availability appears to be the big draw. It has been referred to as the “poor man’s meth”. They also saw a large number of younger addicts abusing this substance, most likely due to the low cost and availability. Flakka is cheaper than most street drugs, and has been sold under the illusion of “Bath Salts” in tobacco shops, and convenience stores. Now Flakka has moved to the street dealer. Sometimes called “Gravel” and “Salt”, Flakka only became declared a controlled substance in January 2014, and that was only by emergency declaration from the Justice Department. Each time a ban on a specific formula, the formula would be changed slightly, and repackaged. 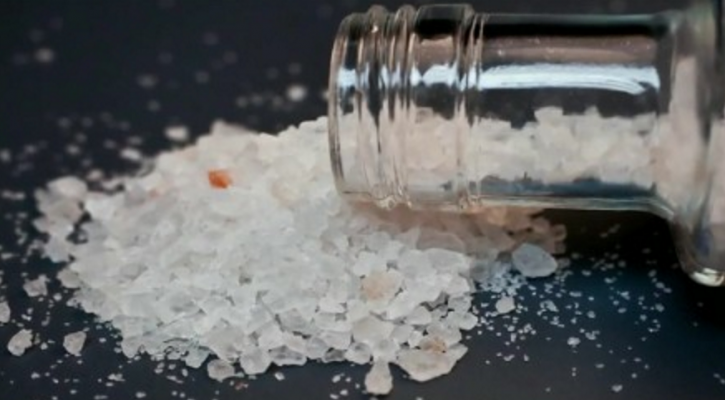 Flakka is often ingested through snorting, smoking, or eating. However, it can also be ingested through “vaping” in an e-cigarette, so addicts can conveniently take it in public without anyone noticing until the crazy effects begin. The bizarre behavior of the people using Flakka has caused First Responders, Police Officers’, and Substance Abuse Counselors to act swift in finding a response to this epidemic. Drug treatment centers began to reach out into the streets to educate the young addicts of this dangerous chemical. Cardiomyopathy (damage to heart muscle). Death due to cardiac complications. The Flakka addict is like any other addict. The first step would be detoxing in a qualified rehabilitation facility. Quitting on their own, if they even attempt it, proves to be unsuccessful without the aid of rehab counselors facilitating a medical detox. A good follow up rehab program after detox is imperative for drug addicts, including Flakka addicts. 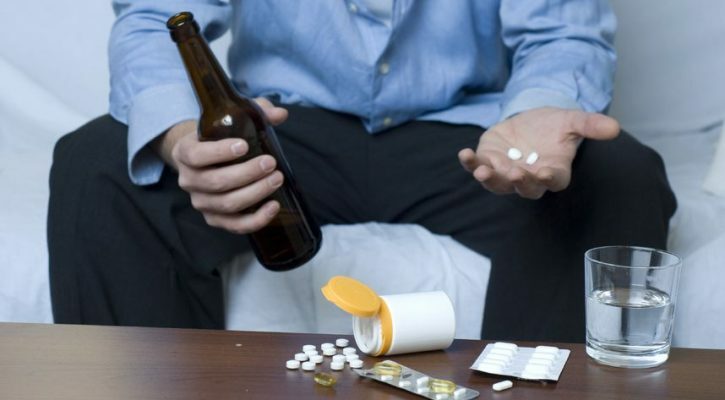 Addiction specialist agree that inpatient drug rehabilitation is the best treatment option for these addicts. Assuming the Flakka drug user survives the end result of his/her bizarre behavior while under the influence of the drug there, are lasting effects on the body. The worst of the lingering after effects of the drug can be compared, in rare instances, to someone who runs a marathon, wherein muscle tissue starts to decompose and break down into the blood stream. That can lead to kidney failure and death. Being successful in recovery can be very challenging and requires a ton of effort. Obviously, the most crucial step is ending the substance abuse itself, but that isn’t the end of the road. Recovery is lifelong and is a choice you will face every single day, which makes those recovering extremely vulnerable to relapse. 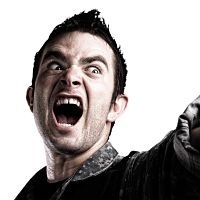 Anger- Drug addiction changes the chemistry of your body and brain, and you may find yourself struggling with anger issues when recovering from addiction. In most cases, the anger is a normal part of life, but for recovering addicts, it can quickly lead to relapse. Sadness or Depression- Sadness is another normal emotion, but that may be made worse by those who are recovering from drug addiction. Because of the changes in the brain, it can take a long time after stopping drugs for your body to regain some balance in emotions. Those recovering must learn to manage these emotions and create a routine and healthy lifestyle. Being Around Drug Users- Often times those who are on the path to recovery find themselves wanting to spend time with the friends they had while on drugs. Usually, those people are also using drugs and this can be very dangerous. People want to fit in, they want to please, and they often give into temptation—and giving into that peer pressure can ruin some people’s chances at full recovery. Happiness- Negative emotions can easily trigger relapse to drug use, but so can happy or joyful emotions. Exciting events in life usually are cause for celebration—it’s hard to celebrate as the ‘new’ you when the ‘old’ you would have used drugs as celebration. Stress, Mistakes, and Boredom- Making mistakes, being stressful, having boring or dull days is a commonplace thing for everyone. But for those struggling through recovery, your mind might be quick to jump to the desire to take drugs again because you may think that will relieve your stress or boredom, or make you forget those mistakes.